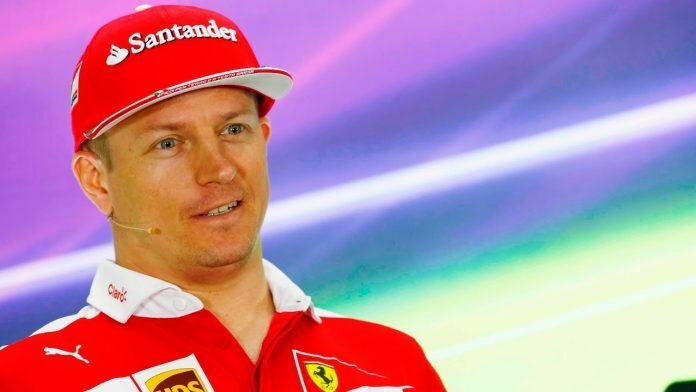 Ferrari veteran Kimi Raikkonen is set to ink a two-year contract extension with the Scuderia. Reports suggested that the Finn will partner Sebastian Vettel until the end of the 2020 season. Till now, many expected Raikkonen to be succeeded by Sauber rookie sensation Charles Leclerc. However, the passing of former Ferrari president Sergio Marchionne changed everything. It was no secret that Marchionne was a big fan of Leclerc and wanted to promote him. This was inspite of the fact that the Monegasque has had just one season in F1 under his belt. However, the new chiefs at Maranello are more focused on the stability that Raikkonen offers. They want to limit the turmoil brought on by Marchionne’s sudden passing. Even Vettel was eager to remain paired with Raikkonen from 2019 and beyond. It also helps that the duo have enjoyed a harmonious union since 2015. To Leclerc’s credit, he has dominated Sauber team-mate Marcus Ericsson in his rookie F1 season. However, the Formula 2 champion has numerous options at his disposal for next year. One thing is for sure, with so much speculation running around, the 2019 driver market will never be the same. There has been so much chopping and changing of the F1 grid that one cannot be sure where all the puzzle pieces fit. One thing is for sure, Charles LeClerc will have to wait just a little longer for a Ferrari debut. 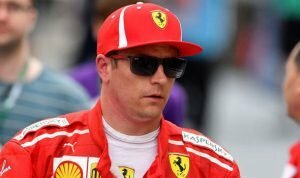 The Swiss team are set to continue their progression in the midfield, while the Ferrari-powered Haas team – often the ‘best of the rest’ in races this season – could offer a step up. But what does the future hold for Charles LeClerc, Kimi Raikkonen and the several other drivers? For now, all the drivers will have to see out the remainder of the 2018 season before focusing on the 2019 F1 season.